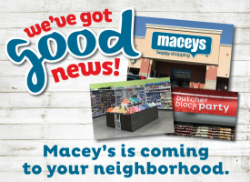 We’re excited to bring Macey’s, Utah’s happiest store, to Murray. Macey’s has served the people of Utah since 1947 and are proud of our local heritage. 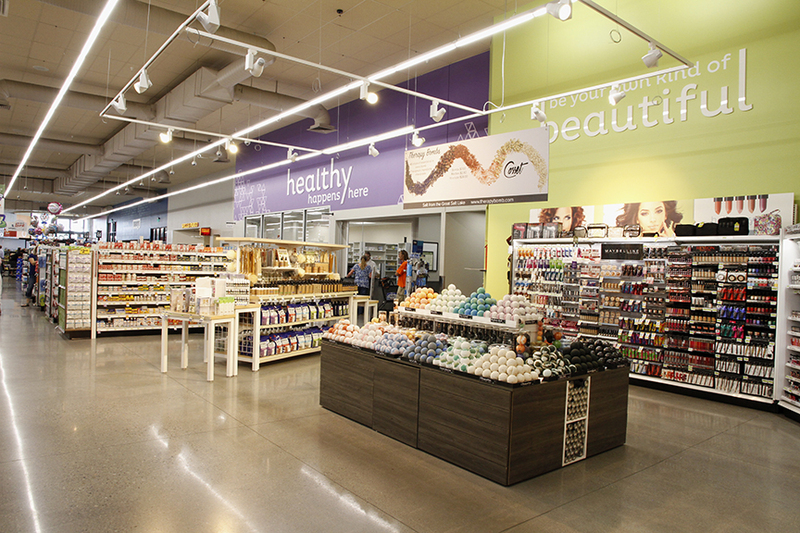 We’re also proud of the spirit of innovation demonstrated throughout our new store. Macey’s offers an amazing variety of organic and local produce, fresh-made salsa and a large selection of cut fruit and veggies. All our cut fruit and veggies are cut right in our store each morning, are preservative free and perfect for quick and healthy snacks. The in-store restaurant is home to Macey’s signature oven-baked pizza, a wok, tasty sandwiches, wraps, fresh-rolled sushi, crisp salads and the famous Kong Kone. 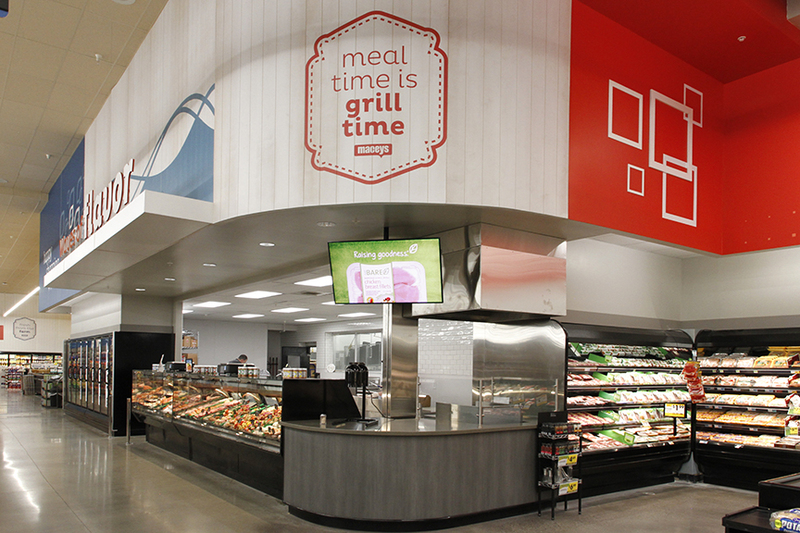 It’s the perfect stop when you want delicious meals made incredibly easy. 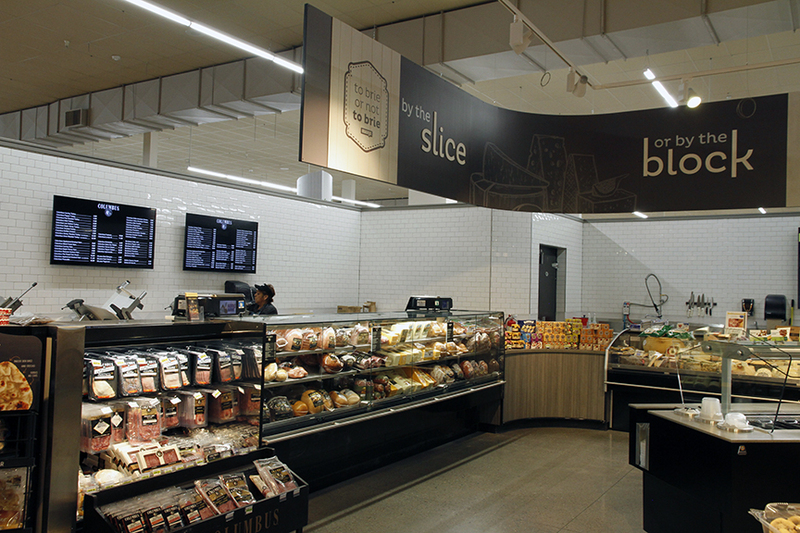 Macey’s deli provides an extensive array of delectable meats and cheeses. 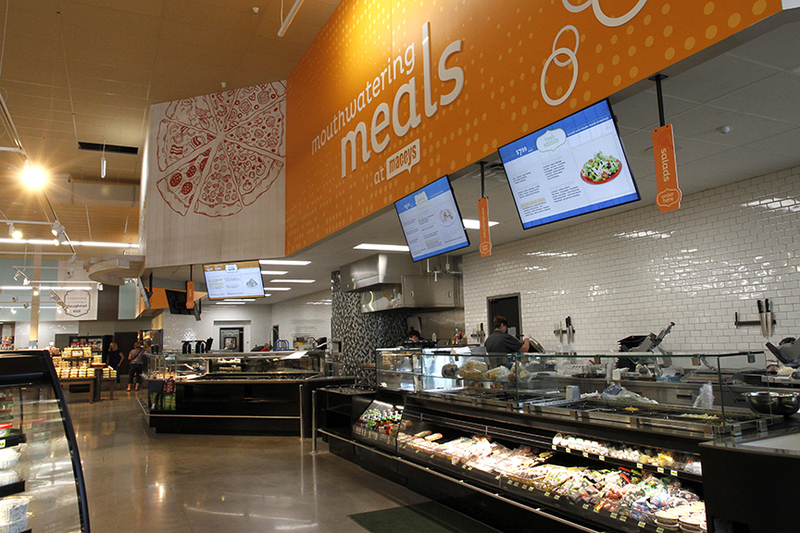 The store also gives you everything from quick and easy meal solutions to the finest party trays and more. 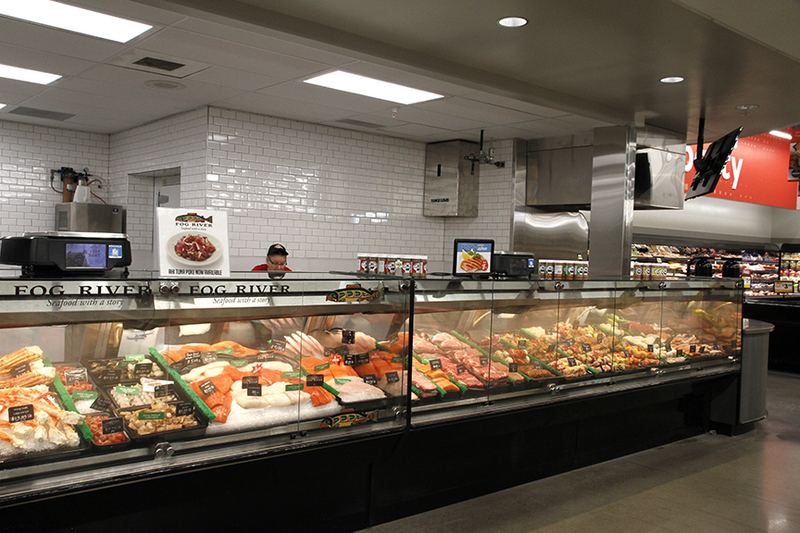 You deserve the best when it comes to the meat department and that’s why Macey’s has one of the finest butcher blocks in Utah. 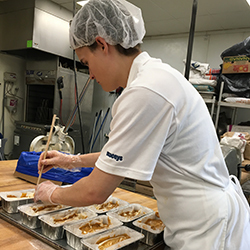 Building on their longtime heritage of superior service and products, Macey’s meat department offers you organic, grass-fed and “free-from” meat and poultry. 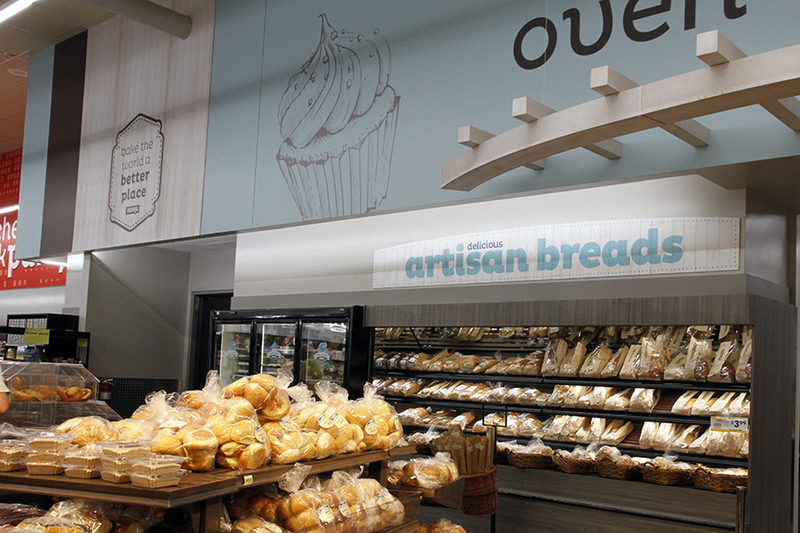 Our oven-fresh bakery offers mouth-watering bread; eye-catching, colorful, hand-decorated doughnuts and cakes and delicious, all-natural artisan bread. We also have new CinnaYum cinnamon rolls and churro doughnuts that are sure to make you smile. Macey’s pharmacists combine expert advice with quick and friendly service to keep Macey’s shoppers healthy and happy. With drive-through convenience and a private consulting room, Macey’s gives you all you need to maintain and improve your healthy lifestyle. 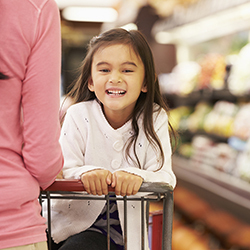 Sometimes your busy schedule makes grocery shopping a challenge. Macey’s Anywhere lets you shop online and schedule a convenient pick-up time. Macey’s personal shoppers do the rest. They’ll meet you at the pick-up area so you will never have to leave your car. Place your first order on August 16. Visit maceys.com/anywhere for additional information. 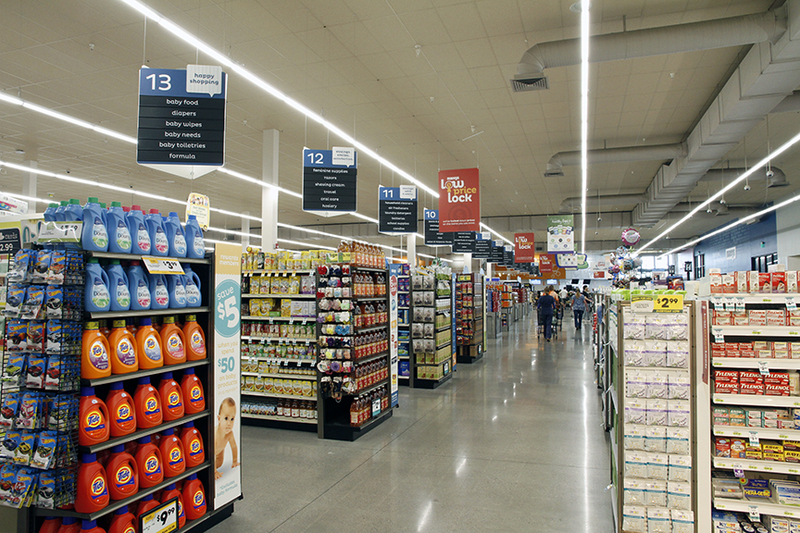 Your life is busy and that’s why Macey’s makes it easy to shop regardless of your schedule. 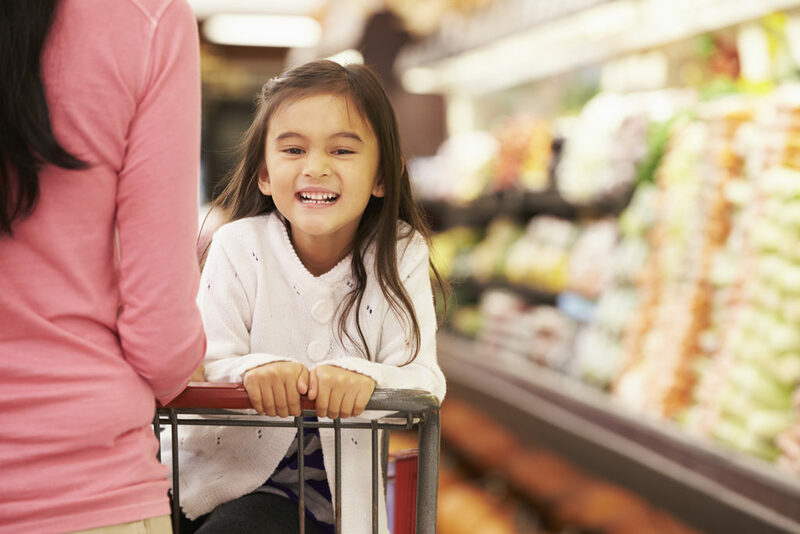 Macey’s Anywhere® lets you shop online and schedule convenient pick-up times. (No need to leave the car.) For those who come in the store, the Skip Checkout App lets you scan items with your phone and bypass the traditional checkout line. Visit goskip.com to learn more. 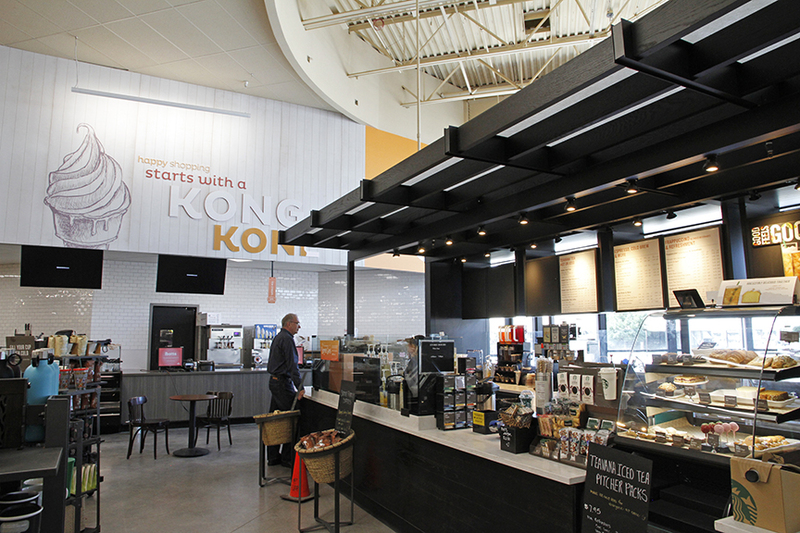 Our Murray location also offers the nation’s favorite coffee shop is now more convenient than ever. 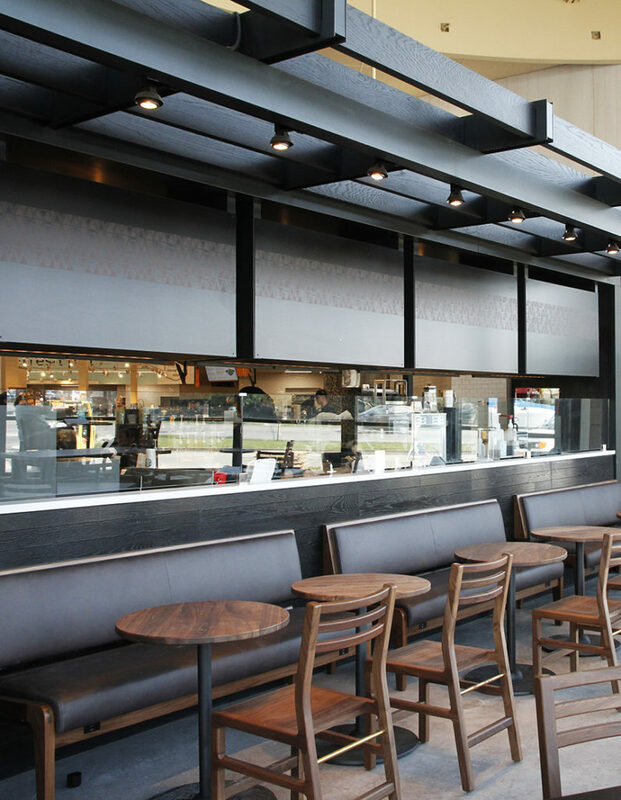 Whole-bean coffee, VIA, espresso and more are available from Macey’s in-store Starbucks. To experience the progress for yourself, we encourage you to visit the store and experience the updates. If you need any help along the way, ask any Macey’s team member for assistance. 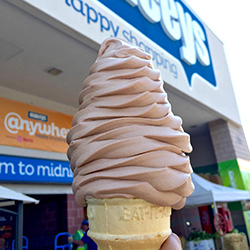 At Macey’s, Happy Shopping® isn’t just something we say, it’s something we live by. 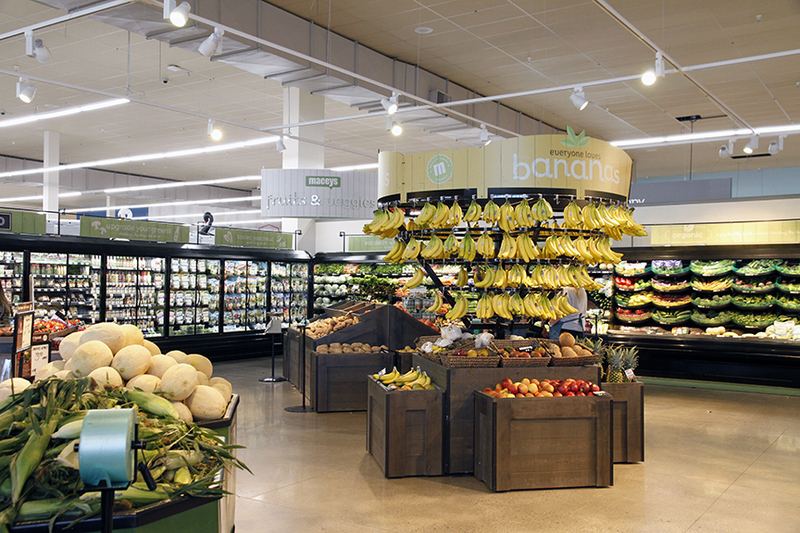 We want your grocery shopping experience to be happy and fun which is why throughout the years we have added some great products and features to our stores. The Kong Kone is one of Macey’s most well-known items and was introduced in 1991 at the Orem location. 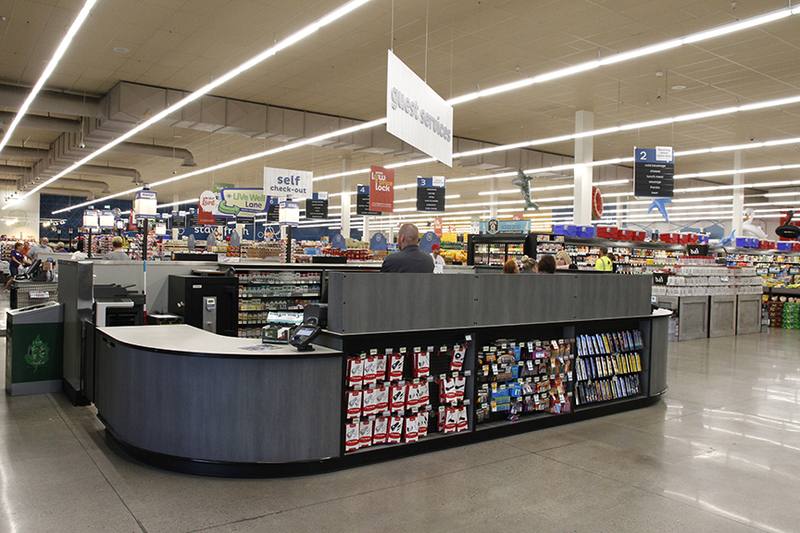 It did so well in Orem that it was added to the other locations as they were remodeled or purchased. All locations now offer the delicious soft serve ice cream cone. The Kong Kone comes in many sizes with the ultimate size that reaches nearly one-foot-tall and is one of the most talked about treats for ice cream lovers everywhere. Macey’s also features a scratch bakery. With famous doughnuts that are so good that they melt in your mouth. Macey’s has over 40 varieties of doughnuts ranging from traditional glazed doughnuts, to apple fritters and giant Kong doughnuts. To see all the delicious doughnuts we make take a look here. 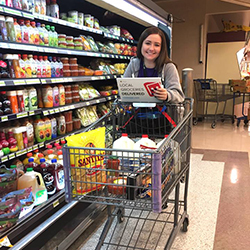 In October 2015, Macey’s Anywhere, an online shopping service was added to the five Utah County stores. 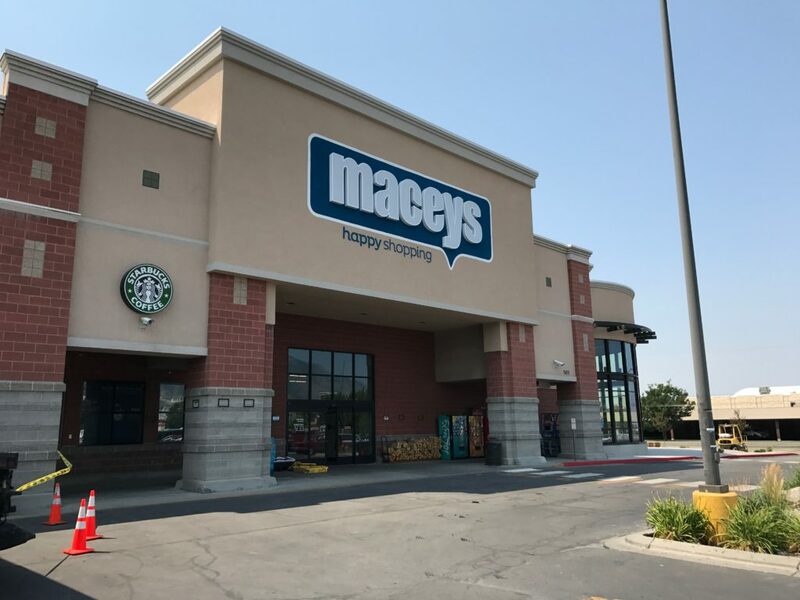 Macey’s Anywhere was well received in Utah County so it was added to the remaining seven stores in the first half of 2016. Macey’s Anywhere can truly make your life a little simpler by allowing you to shop anytime from anywhere. It’s happy shopping…online. To read a little more about why others enjoy Macey’s Anywhere visit Just Another Utah County Mom here. All these things, plus our friendly team members and fantastic guests have made Macey’s the happy shopping destination to guests both young and old yesterday, today and in days to come. Thanks for being a part of the Macey’s legacy!